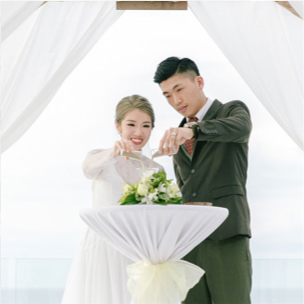 Wedding photos and videos are one of the most important things to a couple as they preserve the wonderful memories of your special day. We know that planning a wedding is hard work so we are here to make things easier for you with our hassle-free wedding photography and videography packages! We provide 2 on-site photographers to ensure that every special interaction gets captured. There is no limit to how many pictures you will receive from the wedding. What we take is what you get! We only hire the most experienced photographers for your big day, so go ahead and enjoy and leave the work to our trustworthy photographers. 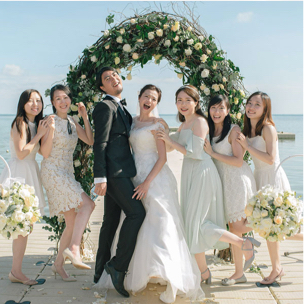 Every year, over 300 couples from all over the world trust us with their wedding shoots. Rest assured, you are in safe hands. We guarantee that all the prices shown are absolutely final. No nasty surprises! Engage our videography services to document all the fun, laughters and tears during your wedding day. 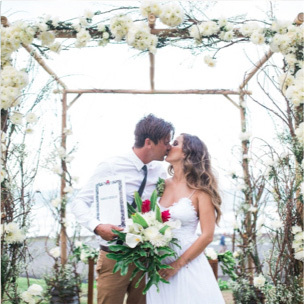 We definitely do not want to miss your lovely wedding vows! Deemed the World’s favourite destination in 2017, this little island encompasses the most stunning natural beauties that Mother Earth has to offer. An absolute paradise with pristine beaches at every corner and home to some of the most classy glass chapels. 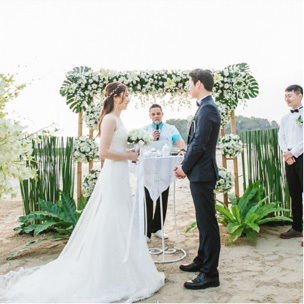 Exchange your wedding vows with the stunning sunset as your backdrop. 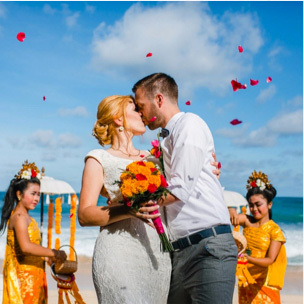 Bali will surely provide you and your guests a wedding to remember. 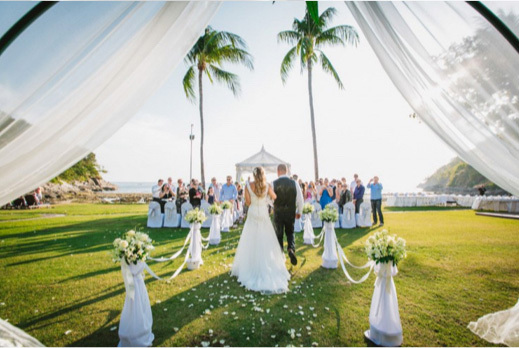 Dreaming about a cosy wedding in a resort overlooking the beach? Phuket is the place to be! The gorgeous clear skies and natural colours of the vast grasslands make for an extremely picturesque wedding setting. Phuket’s beaches have some of the clearest blue waters that are sure to leave you in awe. 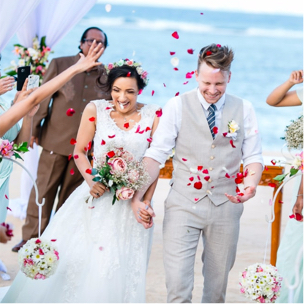 Saying “I do” on one of their stunning beaches and dining along the soft white coast is definitely the way to a luxurious wedding. 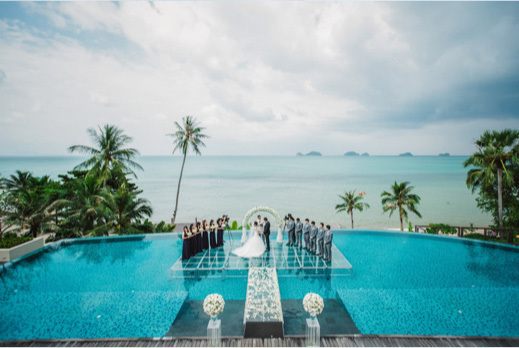 Koh Samui is one of Thailand’s top wedding island all for good reason. 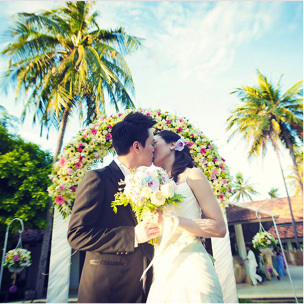 Think palm trees, sandy beaches and golden sunsets, Koh Samui is the perfect tropical island for an exotic wedding. 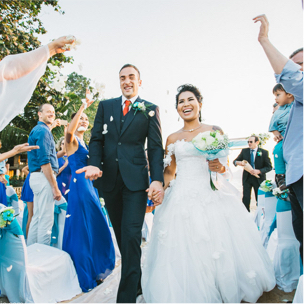 Wedding resorts are a specialty in Koh Samui and their hospitality is top-notch to keep your guests satisfied. 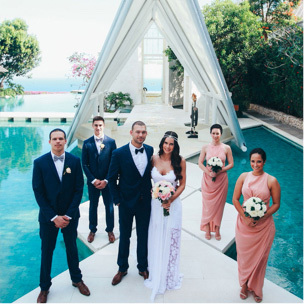 Impress your guests by walking down a clear glass aisle on water, talk about a magical wedding! 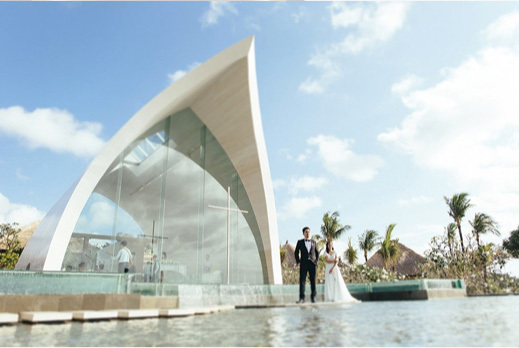 There are many other destinations that offer once in a lifetime wedding experiences, each having its own unique charm. 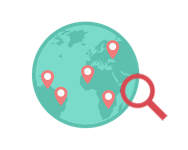 Find the ideal wedding destination that caters to all your needs and preferences below!